At the outset of WWII a series of new trucks, War Office Trucks (WOT) were ordered by the British Ministry of Supply. These trucks were to have weight classes of 15cwt, 30cwt and 3 ton and were to have a designation of WOT1 to WOT6. Ford, or Fordson as this was a commercially contracted bid, would win the contract and begin production of this line of trucks. 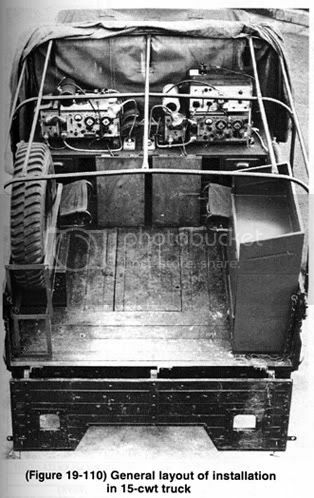 Specifically, the WOT2D variant had an open cab configuration with a canvas top and a fold down windscreen and solid half-doors. The bed of the truck would have an enclosed house-type structure used for not only cargo and personnel transport but for fire services as well as signal or radio trucks. 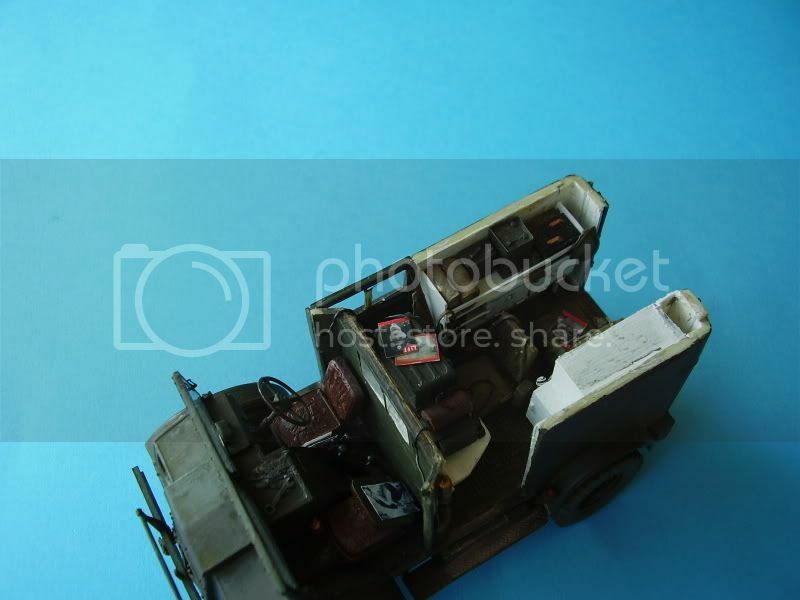 The WOT line of trucks were built from 1939 until 1945 where around 60,000 of these trucks being produced and would go on to serve the British Army well into the 1950’s. 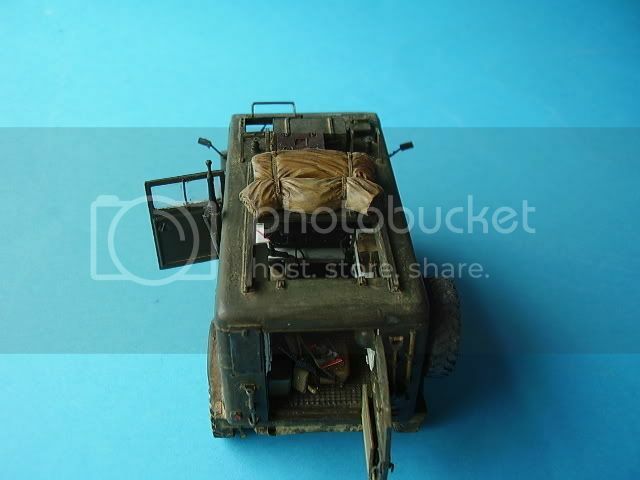 PlusModel, makers of cast resin accessories, kits and conversions from the Czech Republic, most recently introduced their British Light Truck WOT-2D kit number 348. This kit is a full resin model and when including the photo etch parts there is 117 parts. 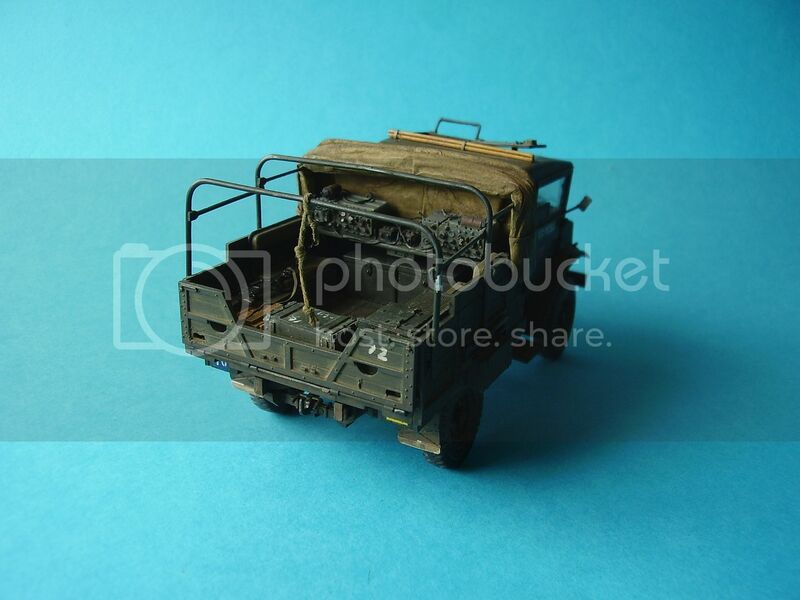 At the outset of going over the parts to the British Light Truck WOT-2D kit I am seeing more quality casting of resin as seen with kits I have previously seen from PlusModel. There is the typical small amount of flash as seen with almost all full resin kit, mostly on the smaller parts. This flash is extremely thin and easily removed often with a touch but sufficiently with a quick swipe of a #11 hobby knife. I found no visible air bubbles and all of the parts appear to be cast clean and crisp. The frame and suspension are nicely engineered. The one-piece frame is a nice base for WOT model. The front and rear axles are cast with the A-frame support in place and the three sets of leaf springs are detailed nicely. There is several photo etch parts to the front suspension adding particularly nice detail to the undercarriage which ties into the floor boards of the interior with a PE foot pedal array. This kit comes with an extensively detailed flat head motor. The block, heads, intake manifold and transmission is supplied in a one-piece cast. The detail is very sharp and a solid base for the many additional peripheral parts both resin and PE to build up this engine. 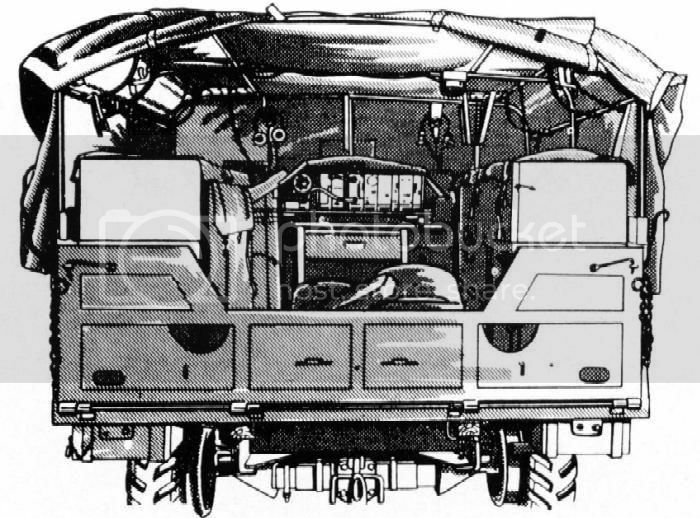 The main box incorporating the driver’s compartment and rear storage area is broken down in to several large flat sections. There are separate doors to be installed for the front as well as the rear. The windows for the windscreen and the windows for the rear of the vehicle are constructed from a single sheet of clear polystyrene supplied with the kit. The interior of the driver’s cab is appointed with two nicely detailed seats and many small parts bringing the interior detailing up. The windshield wipers are made up from numerous delicate PE parts adding a high level of eye candy to the front of the vehicle. Moving to the front of the vehicle, the WOT’s brush bar is constructed from PE and the supplied copper wire and should add a high level of detail. Adding to the frontal details, the one-piece hood section with attached fenders has a photo etch grill covering the cast resin radiator and a separate maker’s emblem. The two headlights are cast hollow and have two separately cast clear resin lenses. The four tires are very crisp with sharp details on the tread pattern. As the wheels tie into the suspension, this kit comes with separately cast brake drums. 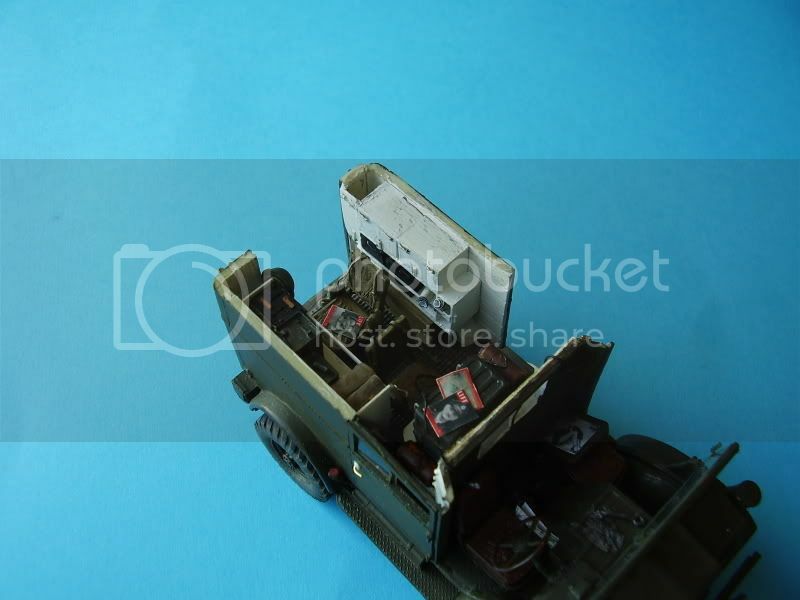 There are many exterior parts that are to be added to the WOT such as a shovel and bar, both with PE straps and rear step to the bed of the truck constructed from PE parts. There is an exterior ladder for accessing the roof as well as mud flaps and the side mirrors all constructed from photo etch. The interior of the bed of the truck include several cast parts keeping the box from looking empty as seen through the windows. There is a small decal sheet included with this set giving the builder the option of two configurations; one being a possible ISD Raiding/commando “special” units and the second being for RAF deployment. Per the instructions, there are two options of camouflage suggested; Olive and Black or Light Stone and Dark Brown configurations. The instruction manual is the typical PlusModel layout; a small exploded view, black and white format all in a sixteen page booklet. Some of the depictions are hard to see where some of the parts are actually located but with patience and possible references this small issue can be thwarted. 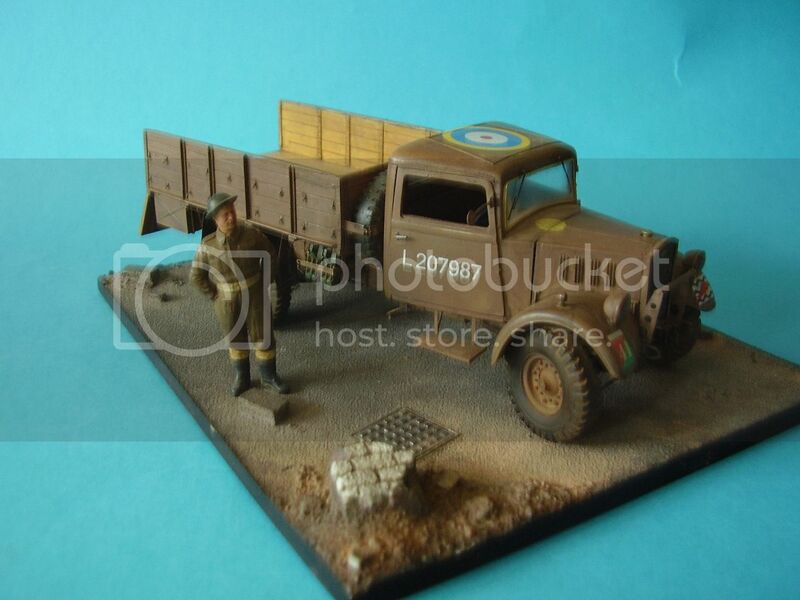 The British Light Truck WOT-2D resin kit from PlusModel is just what we have come to expect from PlusModel; A fine quality, well cast resin kit with plenty of detailing. The part count is not too high if counting only the resin. All of these parts are clean and crisp and fit is spot on. The large photo etch parts count add a tremendous amount of detail to this kit. My one big critique about this kit would have to be the exquisitely constructed engine. 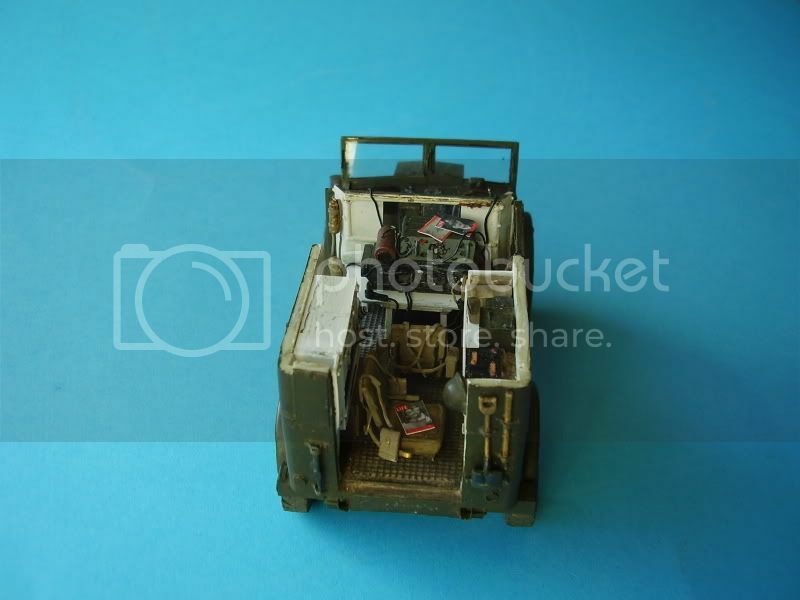 There must have been an enormous amount of time and effort put into the engineering and making of the master for the resin parts as well as adding photo etch parts all for no option of being seen as the hood for the WOT-2D kit does not have an option for being placed in the open position leaving the highly detailed engine hidden from sight. One option as the builder would be to save you some time and eliminate the construction of the motor. Judging from the look of the detail to the engine, it is viable to build the engine separate and display alongside the finished model as it is really too nice not to build. All in all this is a great little kit with a fine level of detail and should be a pleasure for anyone interested in building resin kits and/or the subject matter. I will suggest an experienced level of modelling as working with resin parts are not for everyone added to an extensive sheet of photo etch parts can prove problematic for the average novice builder. Highs: A high quality, highly detailed resin and photo etch kit with plenty of detailing. Lows: No option of viewing the nicely detailed engine after construction and installation. Verdict: A well-made kit with decent amount of detail about an interesting and unique subject matter. Al, With the '3' having the same issue with the engine, it makes me wonder why PM didn't change the hood configuration... There is "the basics" when it comes to items in the box on this one. There is a table and stool and to shelving units, presumably to house possible radio equipment. I am sure with a couple antennas and some AM Brit radio equipment a nice little radio truck could come about. 8th pic down on the right shows the box shelves. Probably toss a bunch of Value Gear and Blackdog Accessories in the back too!! Nicely done Al!! I think you have me sold on popping the door open!! Might start looking for some of that radio equipment soon then!! The WOT 3 looks fantastic!! WOW Alan, that is great!! Thanks for the addition information on the radios and they look fantastic in the set up you have! Excellent review btw!! I'm sold! LOL!! When this comes about in the build rotation I will be looking into picking up the No. 19 from Resicast for sure!! Alan, again these are some outstanding references!! Excellent walk around...that will certainly be some help!! Thank you again!